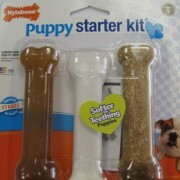 The dog chews were distributed in the U.S. and Canada. Here's what to look for. Are U.S.-Made Jerky Treats Now Making Dogs Sick? Dogs who ate the treats are turning up sick, and vets think they know why: While the products are from the U.S., all of the ingredients may not be. Purina Goes to Court: Did Its Beneful Dog Food Kill 4,000 Pets? 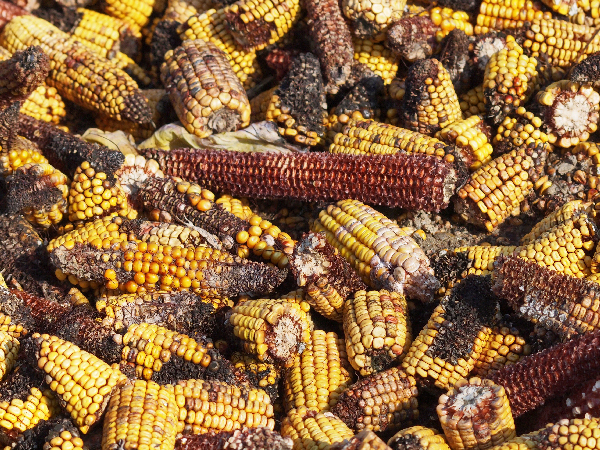 For years, people have claimed that Beneful has caused severe illness and death in dogs. A class-action suit has been filed in an effort to prove it. An Oklahoma woman sells homemade treats as an alternative to ones from China, but will this really solve the complex problem of dogs getting sick? 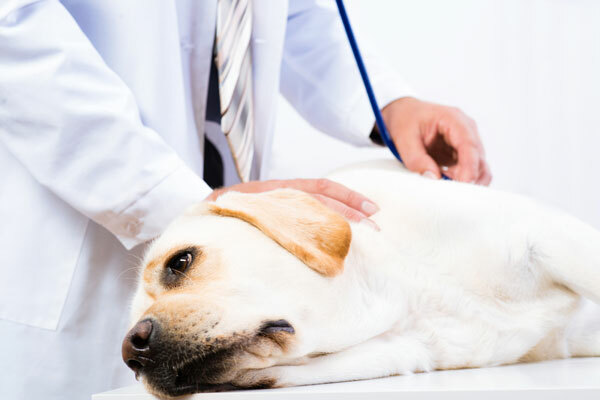 Health officials in New Hampshire are pointing to the dog treat as the culprit behind the outbreak of Salmonella. The dog-food giant issues a "voluntary retrieval" of turkey and lamb Shakeables. Salmonella fears affect dry food under the labels California Natural, Healthwise, Evo, and Innova. The move is not related to the ongoing jerky-treat scandal. 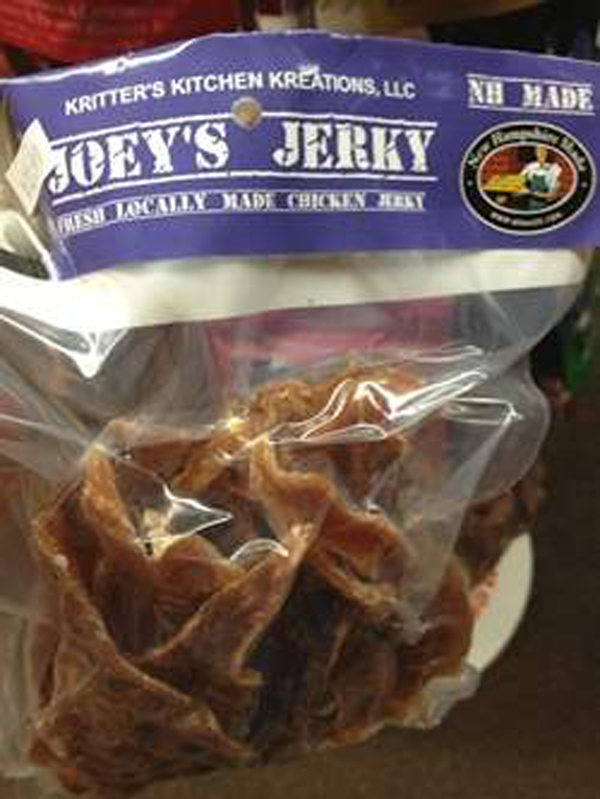 Milo's Kitchen also recalls jerky treats.